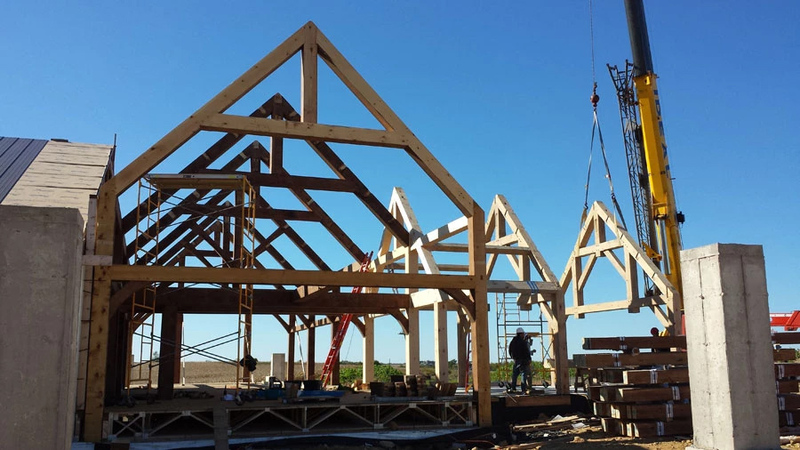 Our timber frames are handcrafted by a skilled group of craftsmen. 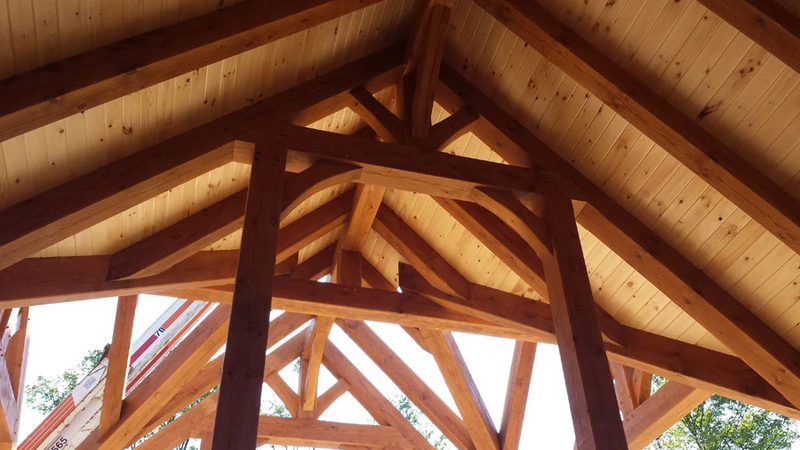 Wood species include white pine, douglas fir, western red cedar, and reclaimed timber. 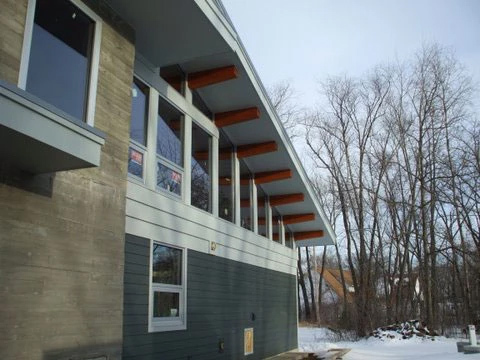 From the foundation to architectural detail, all successful projects start with design. We take a team approach to every project. 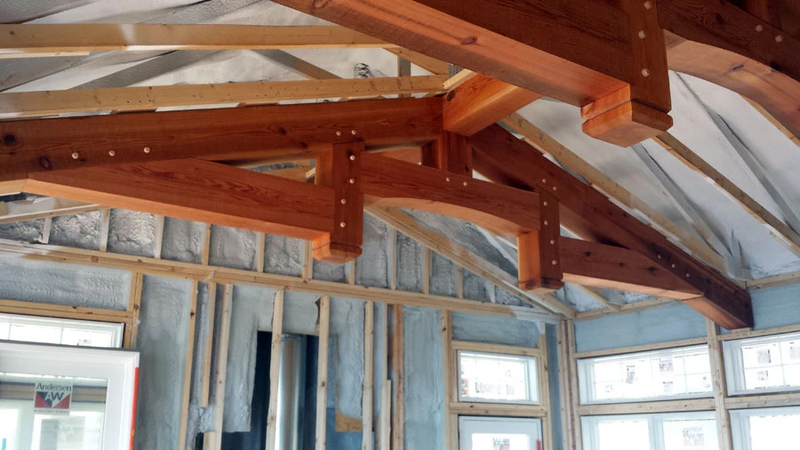 Our millwork designs compliment our clients' individual tastes and styles. 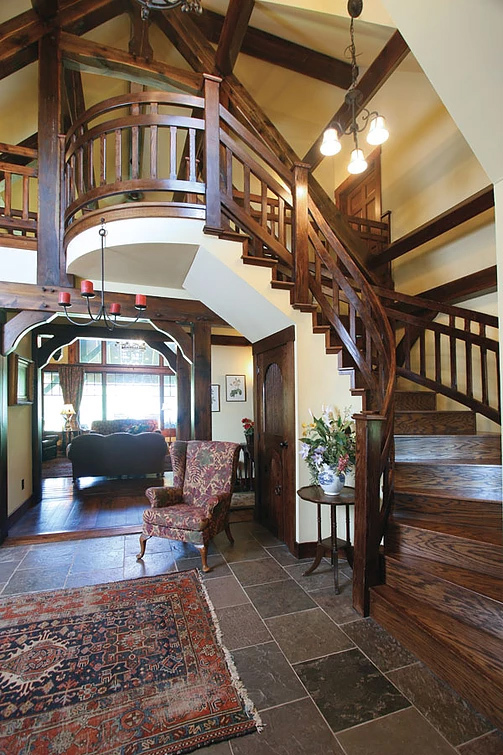 Projects include staircases, trim, flooring, mantles and more. Our furniture features unique and customized designs. From cabinetry to beds, tables unique furniture pieces and more. 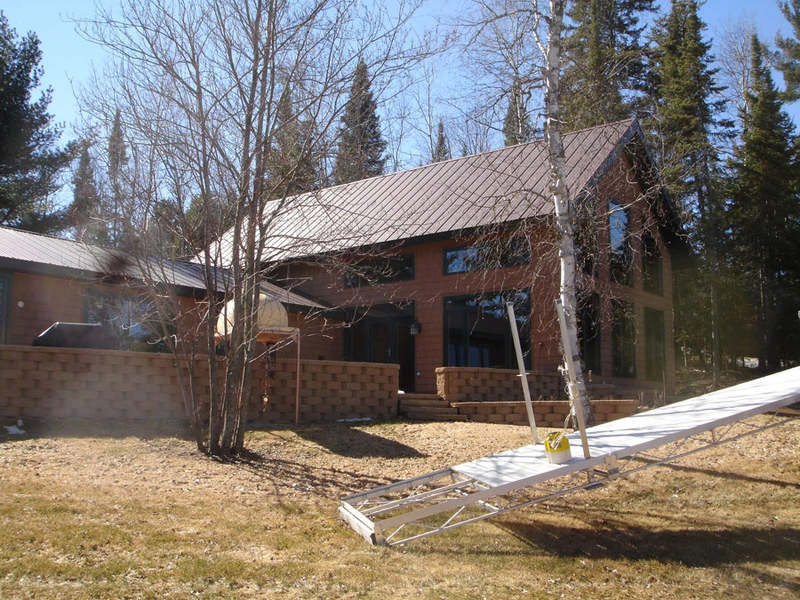 We work with Enercept from Watertown, SD, an industry leader in structurally insulated panels (SIPS). 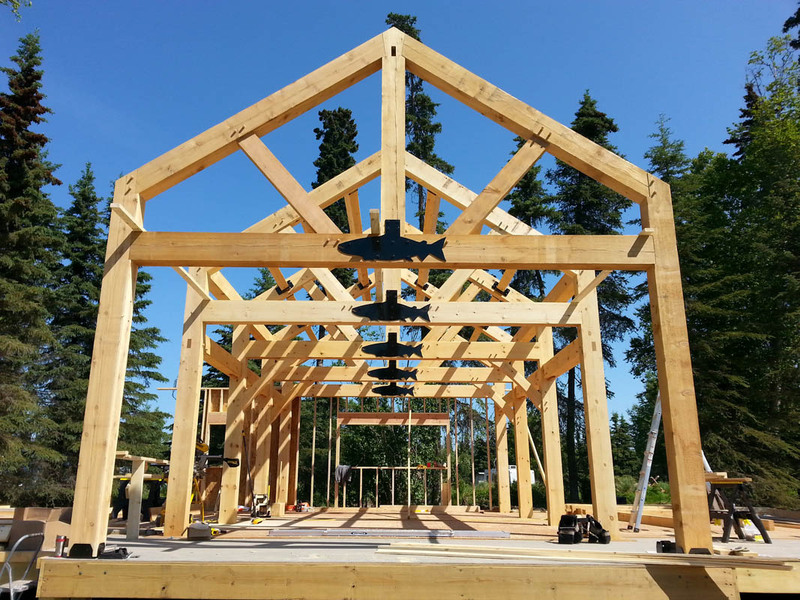 Custom trusses for construction – standard and customized options for new home builders. 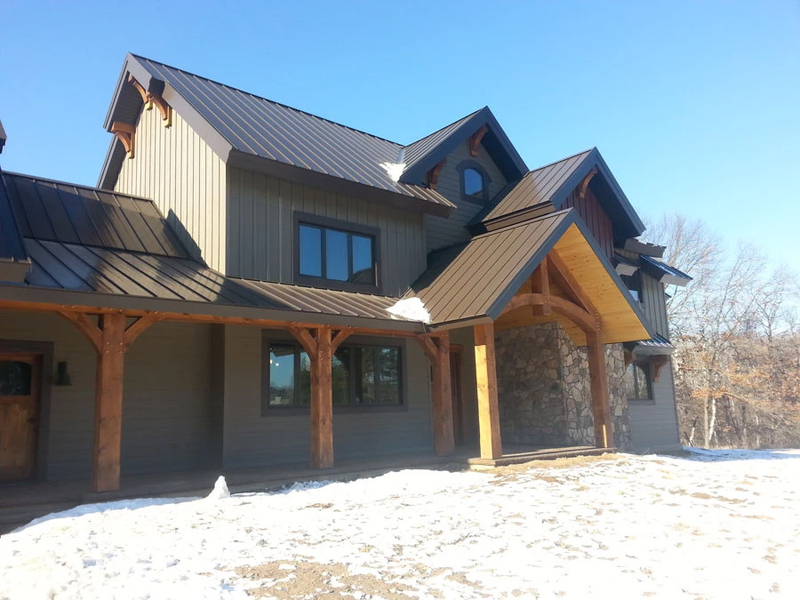 We are a team of dedicated craftsmen, offering quality workmanship and professional service to our clients. 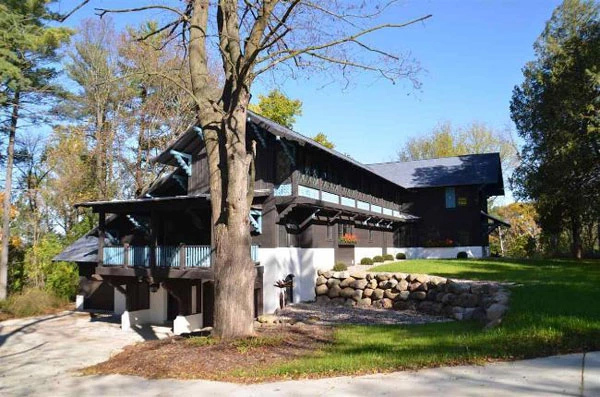 From the foundation to architectural detail, all successful projects start with design. Our team will work with you every step of the way. We provide value engineering, interactive design, unique, individualized ideas, and cost-conscious plans. 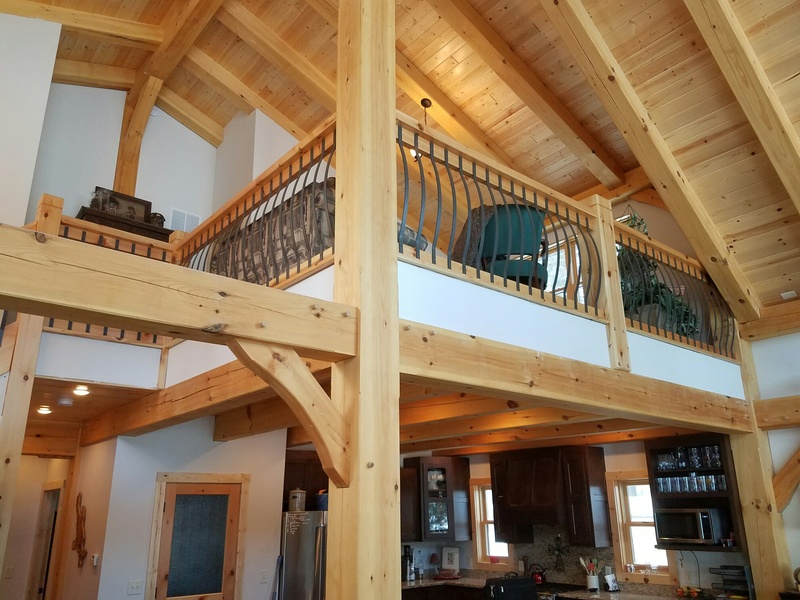 Our millwork designs compliment our clients’ individual tastes and styles.Projects include staircases, trim, flooring, mantles and more.